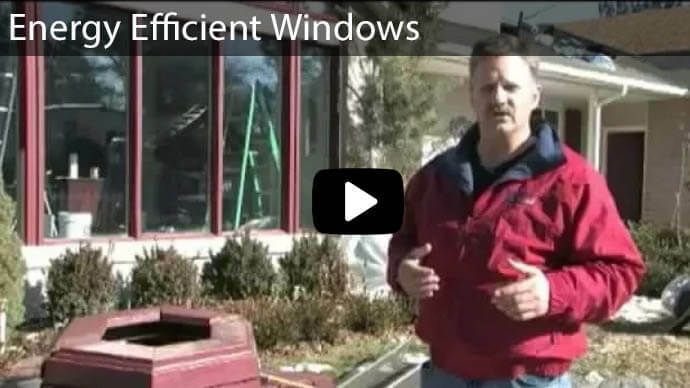 For Herriman Utah window replacement, look for windows specially-designed for maximum performance in Utah's long, harsh winter and hot summer months. 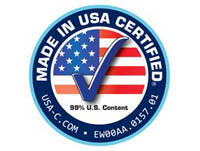 Advanced Windows USA manufactures affordable, high-quality, energy efficient windows to meet the NFRC's strict standards for the US Northern Climate Zone. Contact Us today or give us a call at 801-505-9622 for your free in-home estimate in Herriman, Utah. Windows that are more than a few decades old will start to show their age by sticking when you try to open them, or they let in a draft, easily fog-up or are warped or damaged. 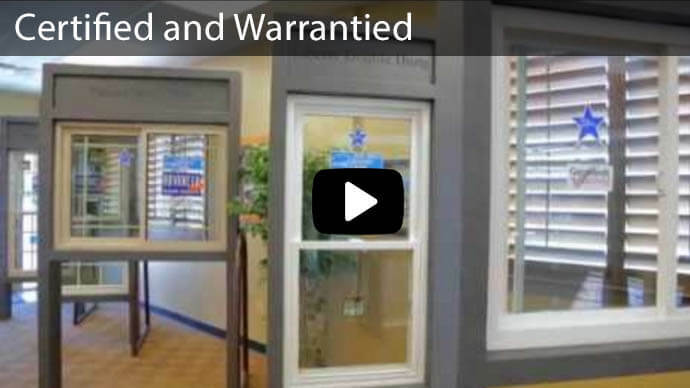 Investing in energy efficient replacement windows will affect your home's aesthetics, energy use, and comfort level. According to Energy.gov, homeowners will save, on average, between 10 - 15% on energy bills with energy efficient replacement windows and homeowners who sell their home will see an estimated 73% return on investment. Making the decision to replace your home's windows is just the beginning. You will want to consider your budget and choose features like window design and function, frame style, glazing, gas fill, and spacing options. For the best results, you should also understand a window's energy performance label from the National Fenestration Rating Council (NFRC) for energy efficiency and the importance of proper installation to ensure the warranty remains valid throughout the window's lifespan. 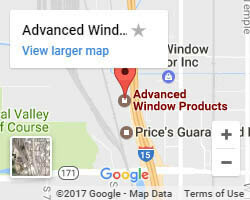 The most important things to look for in a Herriman, Utah window replacement company include a strong reputation, past customer references, valid licenses and insurance, experience, and the company's workmanship warranty. As a rule of thumb, you should get at least three detailed bids to compare products, services, and pricing. Make sure that services like installation, an installation schedule, and debris removal are included. 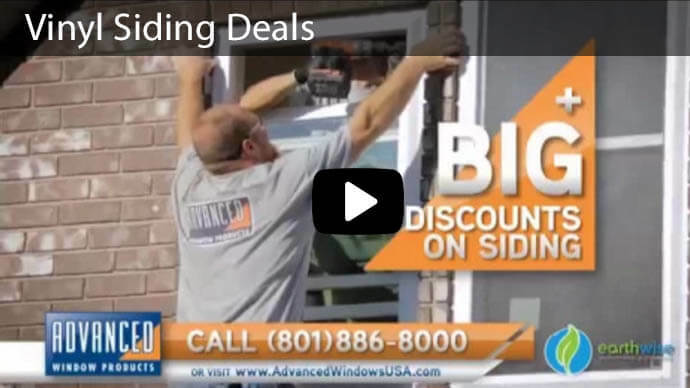 Advanced Window Products is proud to be Utah's #1 window replacement company. 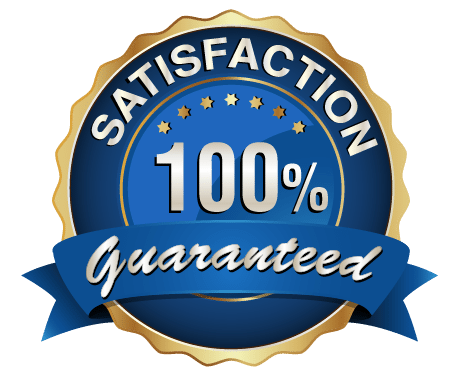 We provide excellent customer service and have achieved an A+ Better Business Bureau (BBB) rating. 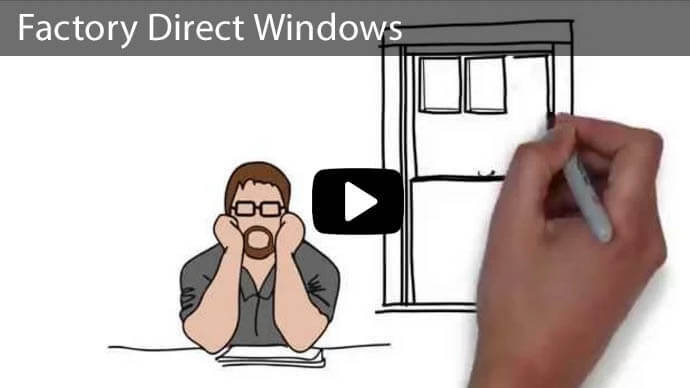 For over 25 years, our buy-direct approach has helped Utah homeowners cut out the middle-man and save on high quality vinyl replacement window and door products with flexible financing options, professional installation, and a double lifetime warranty. 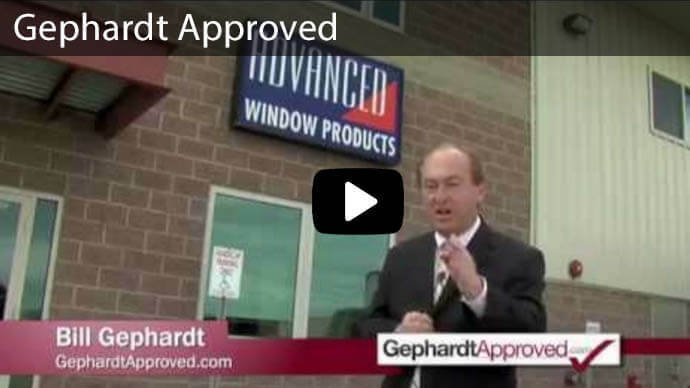 Advanced Window Products is Gephardt Approved and proud to be a part of Buy Local First Utah. 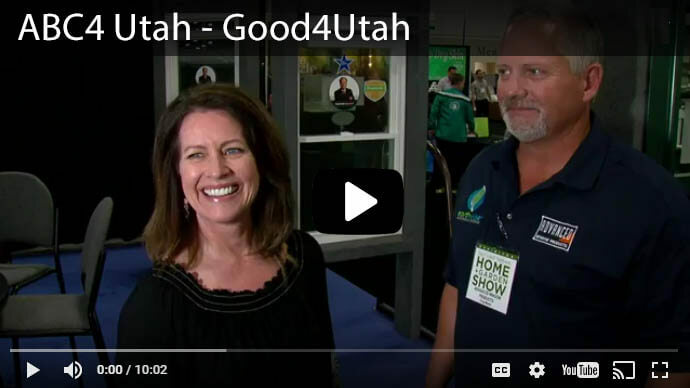 We believe that our success in Utah is built on providing superior quality products and friendly, professional service to each and every customer. We are pleased to support many local charities like the Utah Make A Wish Foundation and Habitat for Humanity. 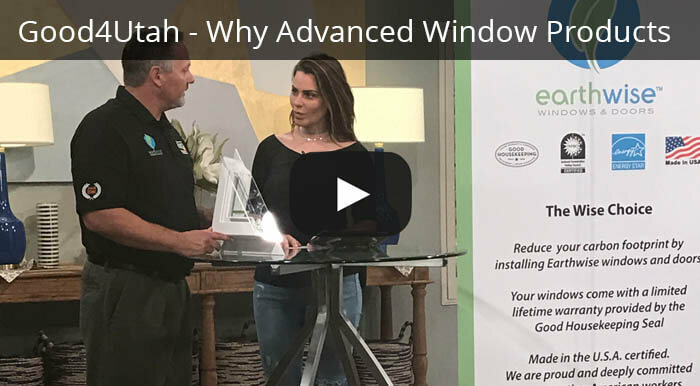 Call Advanced Window Products at 801-505-9622 or visit our downtown SLC showroom to learn more about our replacement window options. We will be happy to answer your questions and help you choose the best new or replacement windows to fit your family's needs and your budget.